So far, 2018 is off to great start in cannabusiness. Vermont recently became the first state to legalize through legislature instead of a vote by the people of a ballot measure. The right to cultivate 2 mature plants at a time and possess up to 2 ounces for personal use. This seems like it could be a big step in the right direction for cannabis culture in the Northeastern Kingdom. C’mon man! If you are not a horticulturist or in possession of the needed property to cultivate, you might find it better to stick to Vermont’s less regulated substances like, ice cream. Being that cannabis is still a controlled substance it’s illegal to sell or distribute. If you’re not an experienced pot grower and in need of some weed, you might still be forced to break the law. Two plants is more than enough to produce enough weed for one person for a few months, which is enough time to turn around 2 more plants. However, that would be if you produced 12 ounces between the 2 plants which would usually require a longer than usual veg period and (insert tons of grower math and comments). Regardless, the grower may end up in possession of more than 2 ounces, and in violation of the law. This then leaves the grower with the burden of finding someone to share his extra bud with to remain in legal standing, but how many people do you know that want to give away their homegrown? Is gifting legal in the state of Vermont? 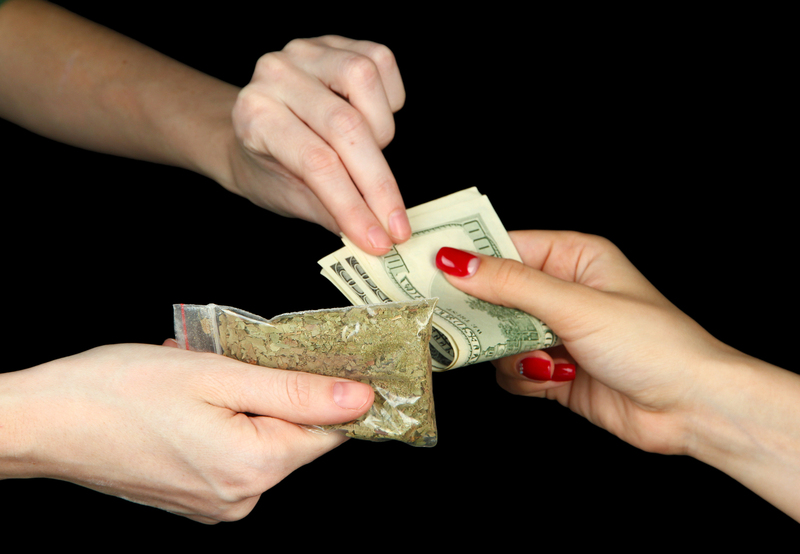 Blurred lines around donating cannabis leave wondering consumers in the grey area, and possibly bordering on the black market. And if you’re not blessed with a green thumb, should you not be allowed to procure this statewide legal substance? Seems questionable to leave Vermont citizens looking to toke up at risk of breaking the law by buying from black market opportunists because they are not prepared to start a homegrow. Taking a tip from their East Coast counterparts by allowing the sale and production of cannabis products would likely allow a more legitimate sense of “legalization” in the state since the plant has been decriminalized since 2013. Even allowing for places of legal consumption, like the Loopr would be a step in the right direction, giving people somewhere appropriate to blaze up if their landlord didn’t oblige. States like neighboring Massachusetts, the freakin Spirit of America, and capital of the Northern Kingdom have chosen to be leaders in the destigmatizing of this blossoming industry and will be seeing the Loopr bus shortly. However, no stopping through the Green Mountain State this time since public consumption and the safety of cannabis lounges are still strangely prohibited. If this is Vermont's finest, than this blogger is not impressed!